We are delighted to be sending a cheque for over £2000 to SCIAF as a result of our recent fund-raising including Lenten charity events. This will be match-funded by the government. 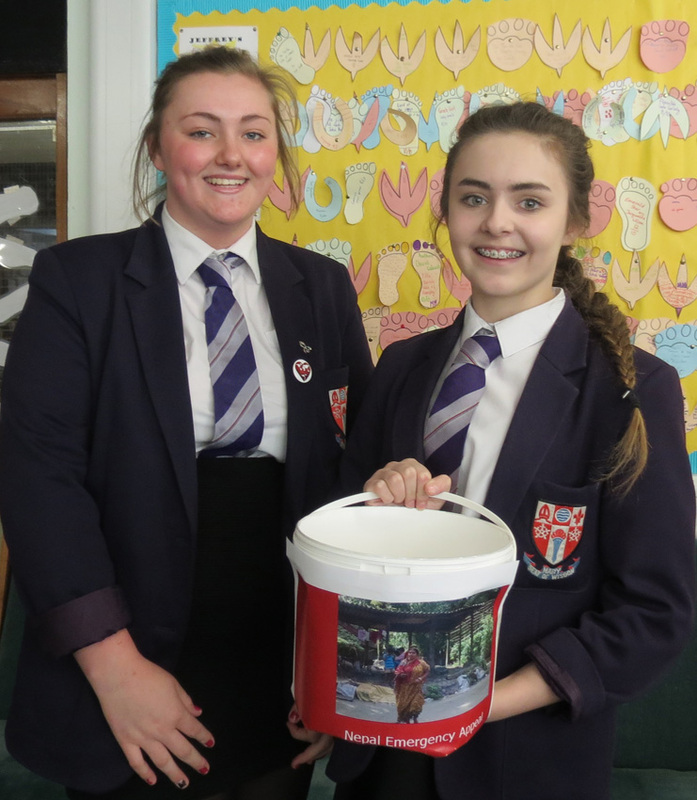 Many thanks to our generous staff and pupils who also donated last week to the Nepal appeal to support charities working to help those affected by the recent earthquake.